If you’re looking for an Apartment in Gainesville and have very specific needs, our Gainesville Apartments will be able to meet both your needs and your budget. With five separate locations around Gainesville, we offer a wide variety of home-like apartment and duplex options. Between all these options, we can help you find a new home that suits both your needs and your budget. Gray Hill Apartments: These 1 bedroom/1 bath or 2 bedroom/2 bath apartments are located on the north side of Gainesville just off of Highway 82. Residents in this area have easy access to the interstate, as well as to the attractions up north of town, including Wal-Mart and other Gainesville shops. Broadway Manor Apartments: These 1 bedroom/1 bathroom, 2 bedroom/1 ½ bathroom and 3 bedroom/2 bathroom are located just across the street from Edison Park in the east-central part of Gainesville. Located a couple of blocks north of East Broadway/FM51, these Gainesville Apartments offer easy access to the downtown area, while situating residents in a quiet, residential section of town. Hillside Apartments: These budget-friendly 1 bedroom apartments are situated just off of Highway 82 on Luther Lane. They’re just east of the intersection of Highway 82 and North Grand Avenue, placing residents within easy reach of a variety of dining and shopping options. The Parks: Situated in a quiet residential area several blocks east of South Grand Avenue, The Parks offer Gainesville living at its best. These 2 bedroom/2 bathroom duplexes are located in the midst of tree-lined streets, and are a wonderful location for retirees or families with children. Emerald Village: 2 and 3 bedroom duplexes located in a residential neighborhood on the southeastern side of the city, these Gainesville Apartments are right on the Home Grown Hero Walking Trail. They’re also close to South Grand Avenue, giving residents access to downtown Gainesville and all its attractions. Besides offering a variety of locations within Gainesville, our Gainesville Apartments feature a variety of options to suit your lifestyle, as well. Whether you’re a single individual looking for a budget-friendly place to live, or you’re relocating your family to Gainesville for a new job, we have the right apartment or duplex for you. Our apartments range from 1 bedroom/1 bath options at several locations to 3 bedroom/2 bath options in others. And all of our apartments feature either in-apartment washer/dryer hookups or an on-site laundry matt, so you can conveniently do your laundry nearby to your home. Plus, all of our apartments feature complete kitchens, many of which even have dishwashers installed and ready to go. 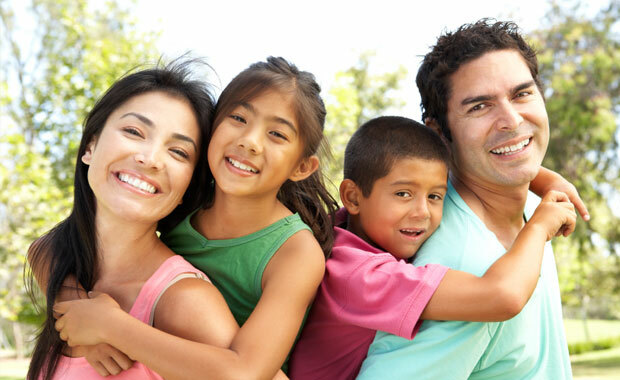 If you’re looking for the perfect place to call home in Gainesville, our Gainesville Apartments may present the perfect option for you and your family. Contact our helpful representatives today to discuss our apartment options and choose the best possible apartment or duplex for your needs.